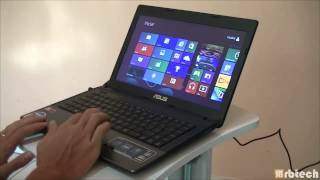 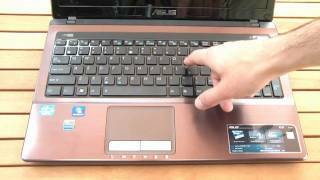 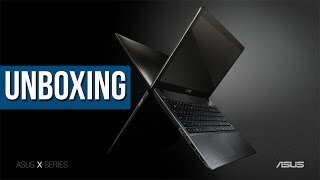 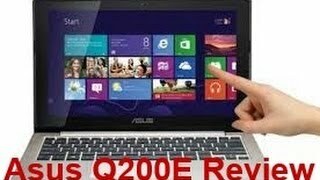 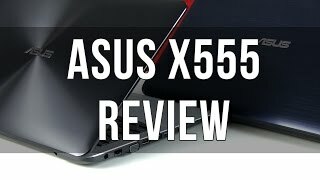 video ini berisis tentang review asus x450jf , so nikmati aja. 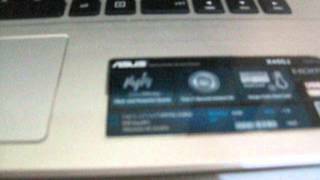 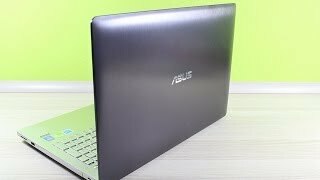 Review Packing Asus A451LB Review Ane http://rantauetam.blogspot.com/2014/04/ASUS-Notebook-Terbaik-Dan-Favoritku.html. 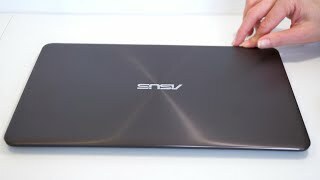 Rob from ASUS unboxes the 15.6-inch ASUS N55SF multimedia notebook with Intel Core i7-2670QM quad core processor, NVIDIA GT555M graphics with 2GB memory, 750GB HDD, and 8GB of ram.